Berlin/Tallinn, 5 May 2017. The Baltic Sea Philharmonic will debut a fresh, distinctive look on its upcoming ‘Waterworks’ tour thanks to an innovative partnership with Estonian fashion brandhouse Baltika Group. Designers at Monton, the largest of Baltika’s five international brands, have created new concert clothing for the players of the Baltic Sea Philharmonic and Music Director Kristjan Järvi. The stylish new outfits will be revealed for the first time at the orchestra’s concerts in Hattingen, Germany, and Copenhagen and Aarhus in Denmark, from 5 to 9 May. They have been specially designed to reflect the water theme of the programme, with shades of blue, white and grey replacing the traditional all-black uniformity of formal concert attire. 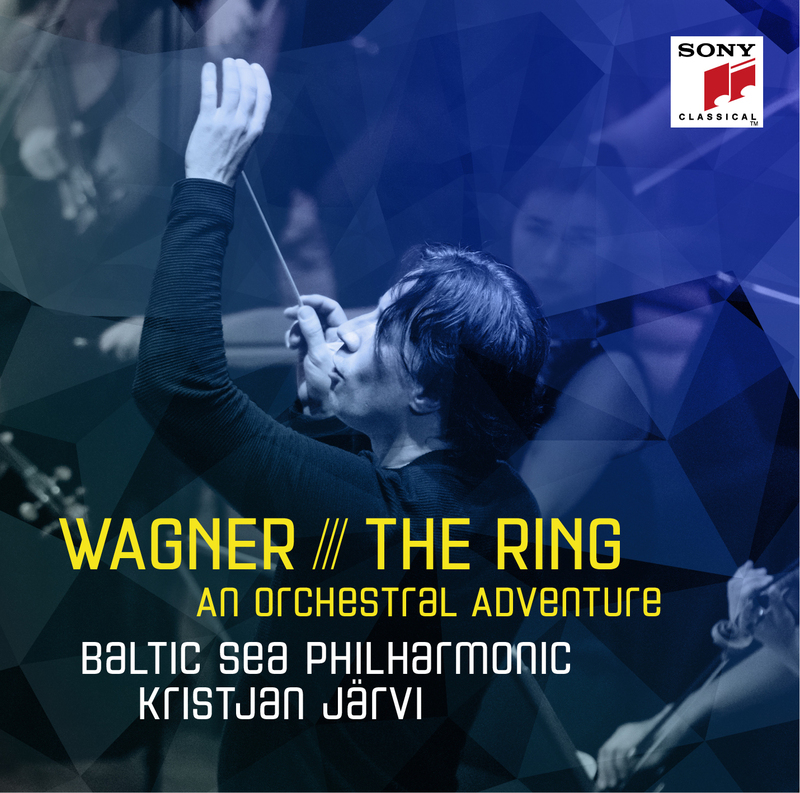 The ‘Waterworks’ tour, which features nine performances in Germany and Denmark in May and August 2017, marks the start of a long-term collaboration planned by the Baltic Sea Philharmonic and the Baltika Group. The two organisations are particularly well matched, in more than just name: innovative and passionate about everything they do, both are driven by an openness to fresh ideas, and both bring talented people together and cross geographical boundaries. The Baltika Group has a design heritage stretching back almost 90 years, and played a significant part in safeguarding and championing Estonia’s textile and clothing industry during the country’s transition from closed borders to the post-Communist era of free-market opportunity. Monton was established 15 years ago – making it only a few years older than the Baltic Sea Philharmonic – and is today the most successful Estonian fashion brand in the world.